 Start taking classes at Pure Wellness Studio and other studios! Infrared therapy uses light to create heat - penetrating deep into your core, increasing your body temperate and helping you to detoxify from within. All it takes is 45 minutes of relaxation, indulgence and SWEAT in our studio to purify your mind, body and soul. Infrared sauna technology is far more efficient than the conventional sauna for one huge reason, the way the air is heated. This may not seem like a big deal but the difference in the way the air is heated in the infrared saunas has been proven to have tremendous health benefits. A conventional sauna relies on indirect heat; the air is heated (convection) and then the hot air makes contact with your skin (conduction). Whereas in an infrared sauna, radiant infrared energy heats the air only slightly, heating your body directly (conversion). Infrared heat technology heats the body much more efficiently because of this conversion process – it doesn’t waste any energy heating the air. This makes it far more effective in releasing toxins and allowing your body to detox and replenish. There are no upcoming “Sweat Session” classes on this day. Infrared Sauna Therapy Their saunas are completely private so you can wear whatever you feel most comfortable in. Most people just wear a towel while in the sauna however you can wear underwear or bathers if you prefer. Do I need to bring anything with me? Just yourself and a comfortable change of clothes! They provide towels for use during your session. You can also choose to relax in their lounge before and after your session where you will find complimentary water and tea. What should I refrain from? They ask that you do not bring any plastic water bottles into the sauna rooms, there is filtered water provided in each of their sauna rooms for your convenience. In order to achieve the best results from your sauna experience they ask that you do not apply any skin products, lotions and oils, to your skin before your session. Do I need to arrive early for my session? Yes, they appreciate it if you can arrive 5-10 mins before your scheduled session. They need a small amount of time between sessions to clean the rooms and setup for the next session so they ask that you exit your room when your session is complete. You’re more than welcome to spend some time in their lounge area after this! Please arrive at least 15 minutes in advance of your appointment in order to get settled into the space and complete any necessary paperwork at the front desk. Please also note that you are reserving a specific appointment slot at Pure Wellness Studio, so if you need to cancel your reservation, please do so as early in advance as possible! Their studio is located on Level 6 of The Century Building at 125 Swanston Street, Melbourne. There is lift access from the Ground Floor of the building. Public Transport They are a short walk from Flinders Street Train Station, and from the Town Hall/Collins Street Tram stop (Trams 1, 3/3a, 5, 6, 11, 12, 16, 48, 64, 67, 72, 109). Car Park If you are driving, the closest car parks to our studio are Wilson Parking Galleria, 131 Elizabeth Street, Melbourne and Wilson Parking, 189 Flinders Lane, Melbourne. 5* service from Annie, thanks again! Only disclaimer — bookings via Classpass, you’ll be auto allocated to their Sweat Room 3: Relax (infrared sauna bed), instead of their infrared sauna rooms. I usually enjoy movement for my infrared sauna sessions, so I would’ve appreciated this explicit detail prior to booking! Otherwise, a thoughtful and relaxing sanctuary to visit in the hustle and bustle of Melbourne’s CBD! Nadia was AMAZING!!! So helpful and enthusiastic and the saunas were incredible. Isn’t really a sauna... more like a warm pod and your head sticks out lol. Definitely not as sweaty as a sauna session!!! Nadia was lovely and very helpful for my first ever sweat! Will definitely be back!